BCOP is a registered Charity (1074954) and Registered Social Landlord (L4218) founded in 1946 and committed to ‘broadening choices for older people’ by providing services in a positive forward thinking manner. BCOP has been actively looking after the interests of older people for over seventy years by providing a range of life-style opportunities from supported and Independent living through to nursing care and other specialised advice and guidance services within the community. 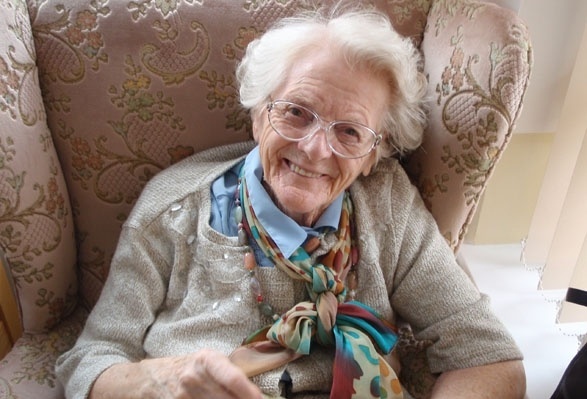 For well over seventy years, BCOP has been providing comprehensive and innovative care services for older people, particularly through the provision of nursing homes. The self-contained flats and bungalows in our Independent Living schemes are for people over fifty five who wish – and are able – to lead a completely independent lifestyle. Our sensory experience is designed to provide comfort, security and life enrichment for all our residents and visitors in one of our many dedicated themed areas. 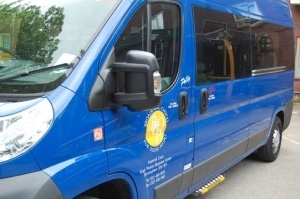 BCOP offers handyperson services throughout Birmingham for older people that require extra help with small practical jobs to make their lives easier and safer around their home. We are currently seeking volunteers to join our team of Board Members to assist with setting strategy, building on our growth and raising our profile. BCOP are always keen to hear from people who share our commitment to quality and professionalism. We may have the right position available for you. If you too are committed to bettering the lives of older people you can help us at any of our schemes or helping out at our events. As a registered charity we are always engaged in fundraising, particularly to finance the new initiatives to support older people.